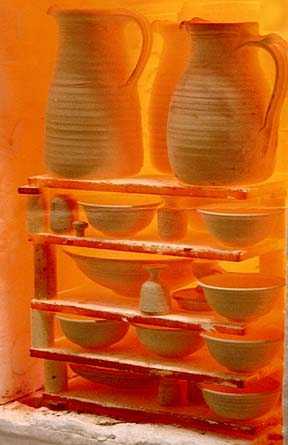 Furnace Engineering have long been established as suppliers of kilns for both the hobby and the craft and smaller industrial market. It was in the early sixties when the founder of then Radians Engineering start manufacturing mainly brick kilns for the education board , the heavy and high power consuming brick kilns of those early days have seen major changes and improvements to become a light weight low power consuming fast firing kiln. Our standard range of kilns for this market starts with the highly successful stainless steel Porcelain Doll Kiln with a 0.6 Cu.ft capacity. At the other end of the scale is our 30 cu.ft gas front loading kiln with ladder pilot and automatic control.